If your budget allows, we urge you to spend at least one vacation at Burntside Lodge. It is not suitable for youth groups and a typical cabin in July or August will run around $2000 per week. However, this is the greatest resort of its kind in America and you will either return every year for the rest of your life or talk about it for the rest of your life. Burntside is not a luxury resort in the sense of an upscale hotel. 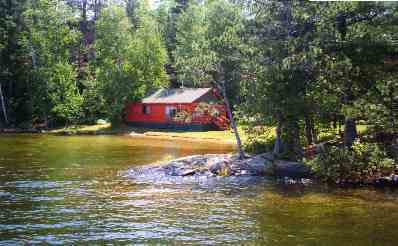 These are 1920 cabins tastefully updated and meticulously maintained. You're at the edge of a world class wilderness, so the recreation program consists of you paddling a canoe or fishing for Walleye. There is no tv and cell phone and internet access is spotty (slow but dependable in the mornings, iffy by evening). 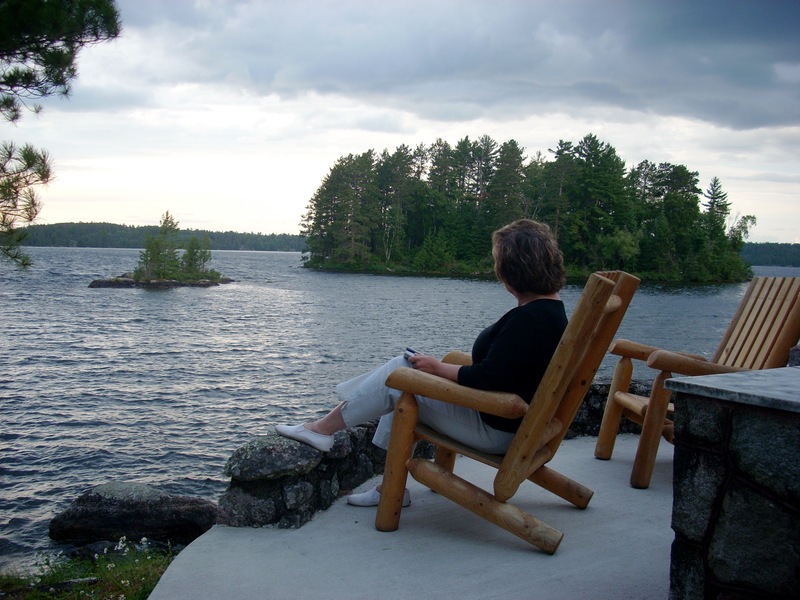 What Burntside Lodge offers is magnificent vistas on one of the world's classic freshwater lakes. 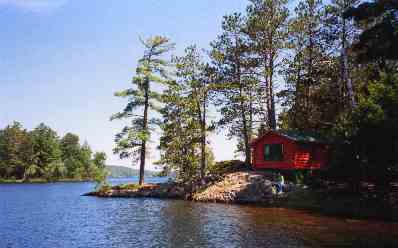 The "lodge" consists of 20 cabins; a main building with office, gift shop, bar and Minnesota's finest restaurant; a beach with sitting dock; a full service marina with canoes, kayaks, rowboats, pontoon boats, motorboats, aquabikes and a sail boat for checkout (to guests only); a full sized sauna; a grassy lawn for badminton, frisbee and other games; a historic former trading post converted to an adult fitness center; well placed Northwoods chairs and chaise lounges for reading and looking at the lake; and a sprawling campus of rock faces, wooded hillsides and meandering trails. 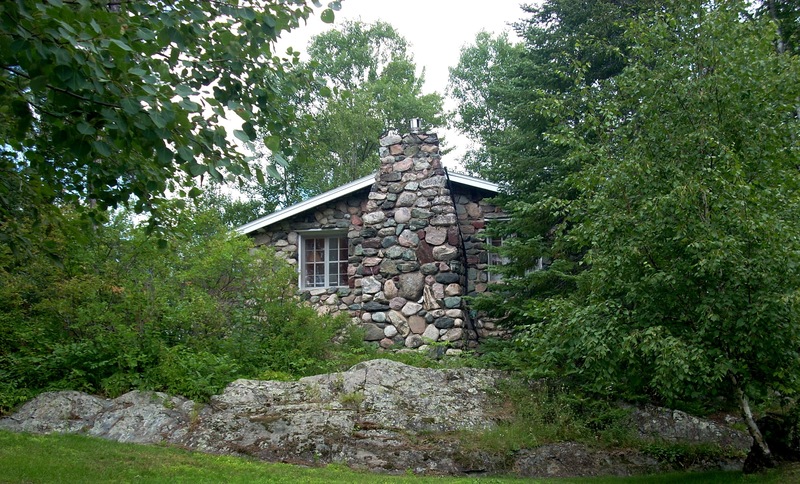 Burntside Lodge has been operated by the LaMontagne family since 1941, and on the National Historic Registry since 1988. The present operators are son Lou and his wife Lonnie, with their adult children Nicole and Jacques. 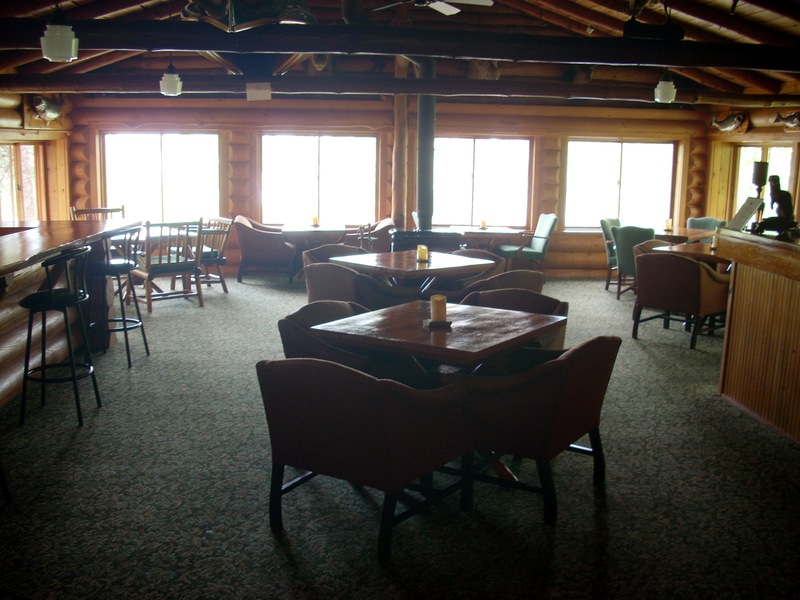 It is the oldest continuously operating full service cabin resort in the nation (The Adirondack resorts which rival it offer rooms contained within central lodges rather than outlying cabins). Reservations should be made no later than January, and October would be wise. Do not call with a particular cabin in mind. They will discuss your needs and recommend a cabin. 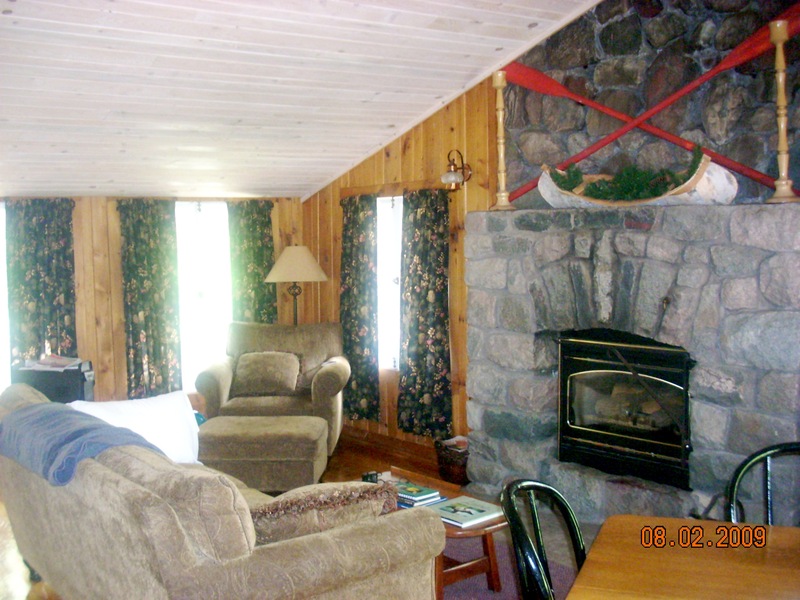 Call 218-365-3894 or go to www.burntsidelodge.com. Your days here are filled with the call of Loons, and the Aurora Borealis is visible across the lake on clear nights. Sunsets are almost always spectacular and even in August nights are cool enough for a sweater or jacket. At the office you can sign up for a fishing guide who knows the lake very well, for a three hour pontoon boat tour of the lake complete with a continuous stream of historical and environmental background, or for instruction by a local specialist in wilderness wisdom or the fine art of making a birchbark basket. 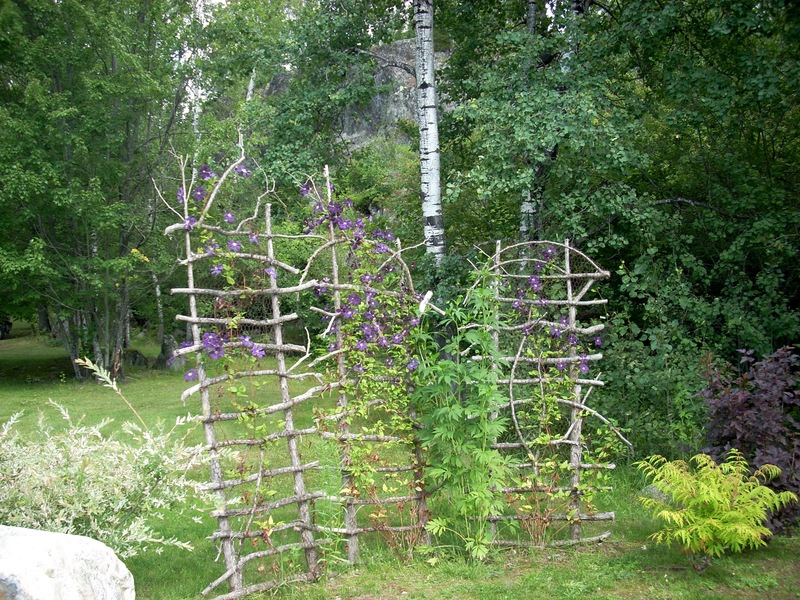 Grounds are landscaped in Contemporary Funk style. 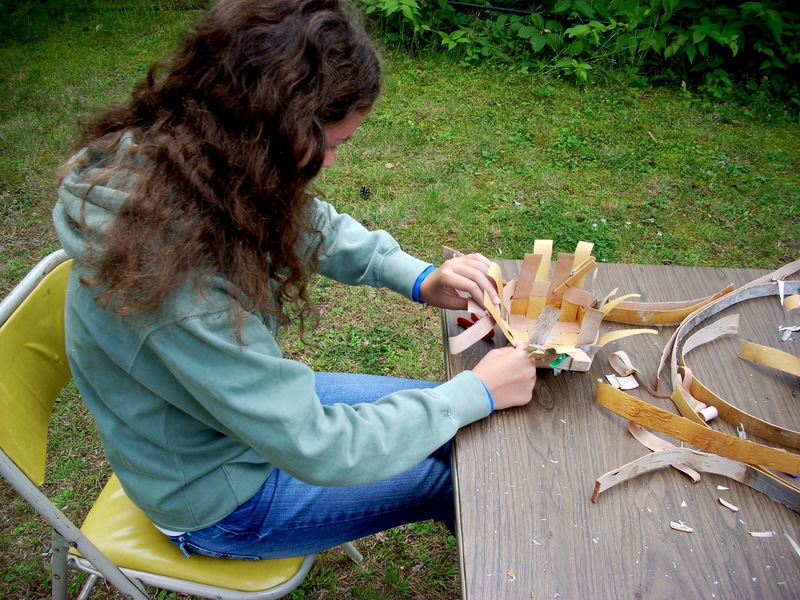 Flowers are growing out of wheelbarrows, canoes, rowboats, baskets, barrels, stumps, hollow trees and any thing else Lonnie sees laying around. Two Labrador Retrievers, Moose and Marina, have the run of the place. They're quite sociable, especially with kids, but their special talent is chasing sticks. They love chasing them when thrown far out in the water. Moose can make some amazing leaps off docks or rocks or the beach after a thrown stick. 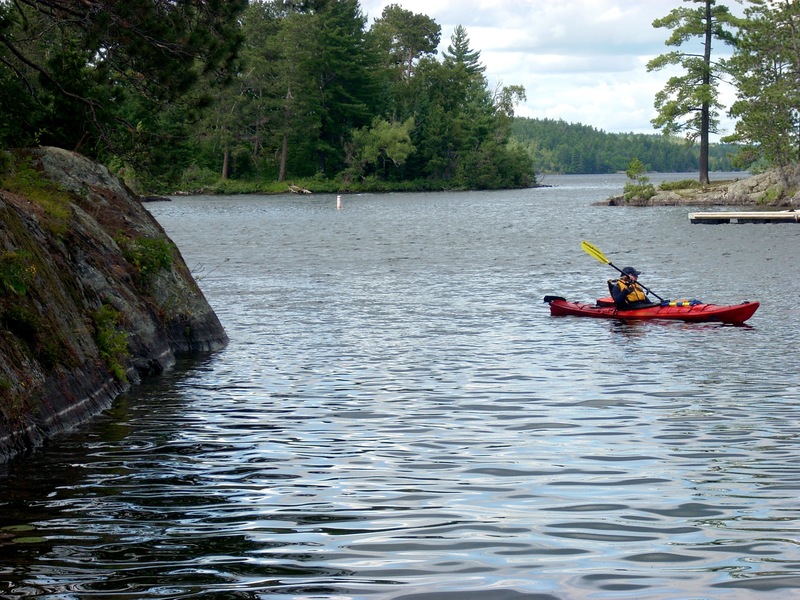 Canoeing in the tradition of the Ojibway and the French Voyageurs is the time honored way of navigating these lakes, but kayaking is rapidly gaining in popularity. Burntside Lodge has several sea kayaks available for guests to use. The kayak, evolved by Eskimo paddlers for use hunting seals and whales in the Arctic, has a low center of gravity and a closed cockpit, so is ideally suited for Burntside Lake's frequent waves. The kayak also offers no side panels, so cannot be pushed by the wind as a canoe often is. This kayaker is just pulling into the harbor where Burntside Lodge has its marina. 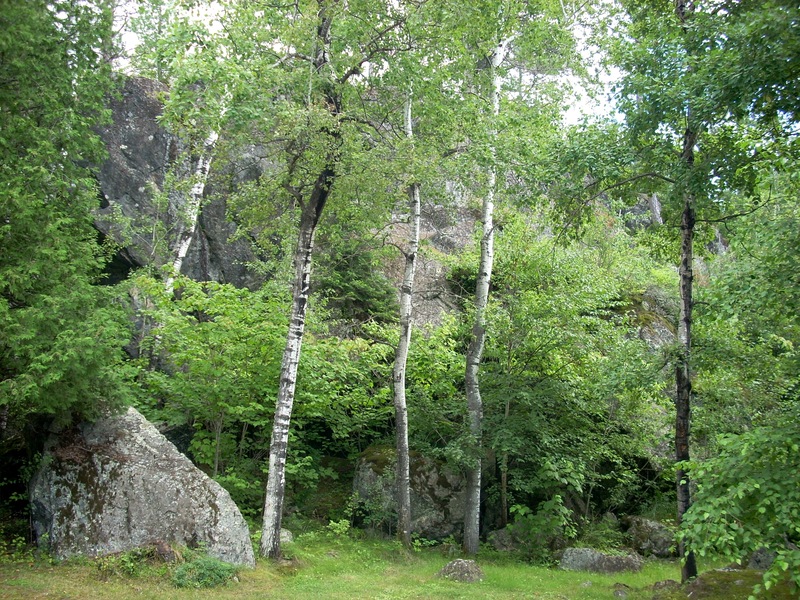 Kids who enjoy climbing rocks will be in their glory here, as can be seen in these photos. Everywhere on the grounds are interesting climbing surfaces. There are also several paths leading to the top of overlooks with great views of the lake and its many islands. The light green splotches on the rocks are lichen. They cannot grow where air is polluted, so are indicators of pure air. The entire Burntside Lodge campus is on the National Registry of Historic Places. This particular building holds special significance. 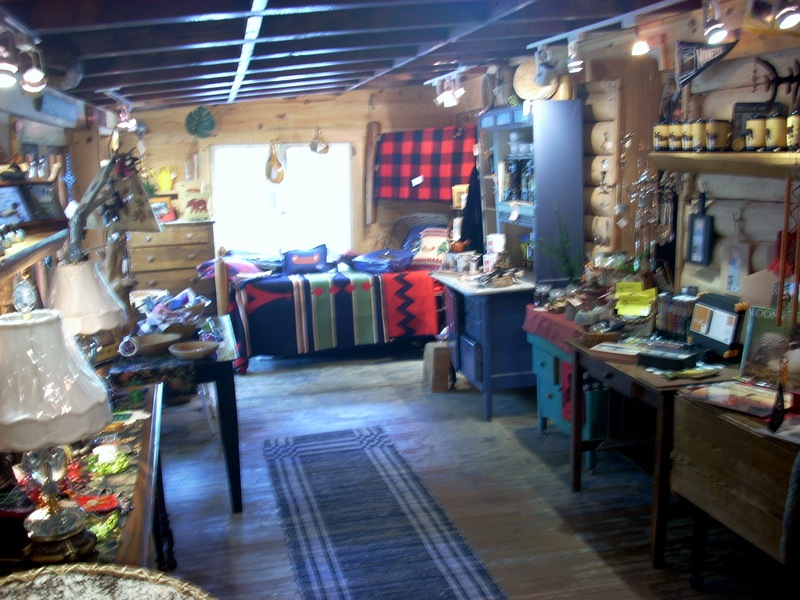 It was originally a trading post, buying furs from the Ojibway and white trappers and selling a wide variety of goods. After the fur trading era ended, it evolved into a tavern. As renting cabins became more profitable, it became a storage facility for construction materials and housekeeping supplies. Now it is an adult fitness center for guests who want to keep up their exercise routines while on vacation. All of the cabins at Burntside are unique, but # 14 is one of the more spectacular. 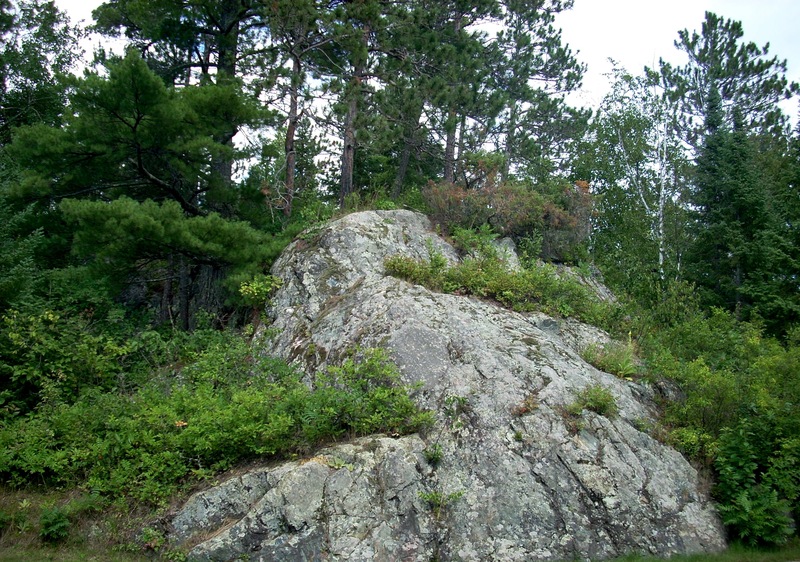 It sits high stop a granite hill, surrounded on three sides by heavy tree cover, its fourth side shown here looking down on the beach and out across the lake. #14 is accessed by a steep staircase. Before you call for a reservation, you should consider your preference. 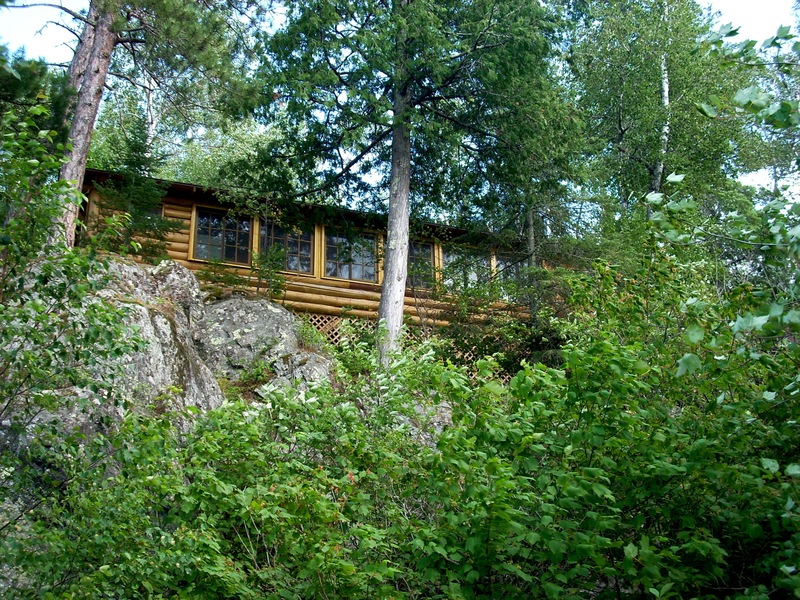 Many people want a waterfront cabin, as shown in the two photos at the top of this page. Others prefer the privacy and more distant views of a hilltop cabin. Burntside has both. Directly across from the main lodge building is Indian Island. It served as the "White House" for the Ojibway Nation. This was where the chief and his relatives lived. Long after the coming of the whites, the Ojibway continued living in the Boundary Waters much as they had for four thousand years, and they used this island as a headquarters as they came to sell furs at the trading post. When the island came up for sale they bought it for $65,000. It is now a burial island. The remains of 28 Ojibway chiefs rest there. It is thus Sacred Ground. 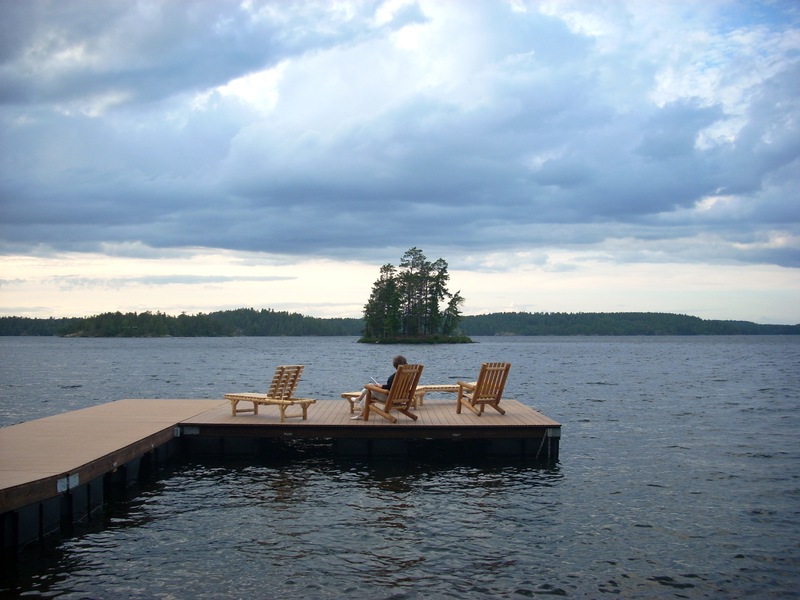 No buildings occupy the island and it is considered disrespectful for nonOjibways to land canoes there, step ashore, camp, fish or otherwise trespass. Our favorite cabin at Burntside Lodge is #16, usually referred to as The Stone Cabin. It is the only stone cabin there. The cabin has historic importance. It was the original home of the owners, who lived in it while they ran the trading post at the foot of the hill and built the other 20 cabins. Current owners Lou and Lonnie built their own home, then totally updated and renovated this one with a modern kitchen, bathroom, wiring and other amenities. It has two bedrooms, one with a queen sized double, the other with two twins. The bathroom is newly modernized. The Stone Cabin has the most privacy of the Burntside units. No matter which window you open, you're looking into thick tree cover except for the two windows visible here, which look down on the old trading post across a long green lawn. 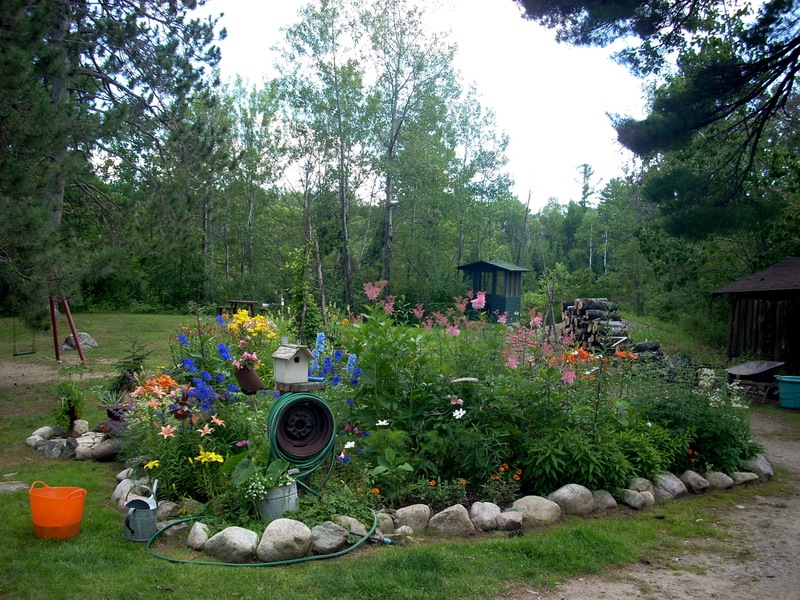 True, to obtain all these advantages, The Stone Cabin gives up lake views, but it is only steps away from the beach down a small slope, and a few steps more from the marina or the main lodge. This is a great cabin for a small family, a couple, or four friends. 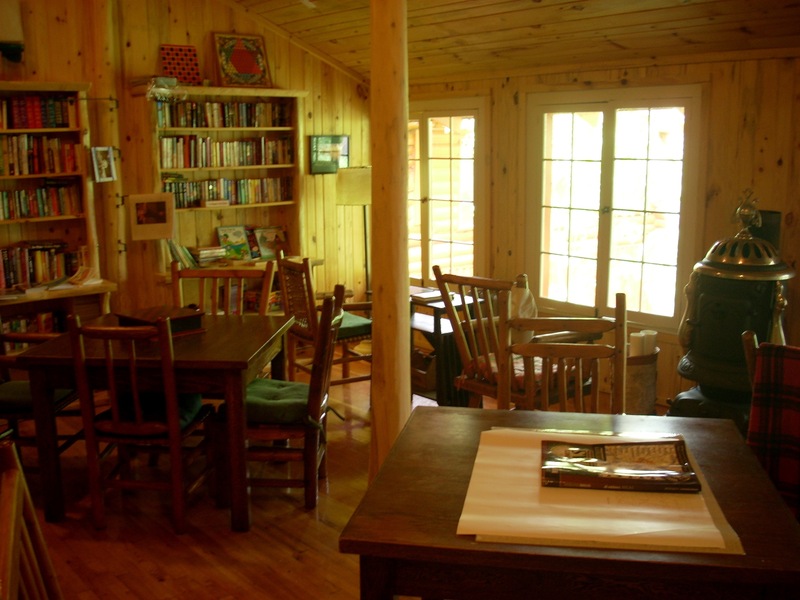 It is a reader's cabin. In this photo you can see the overstuffed reading chair with two windows and a lamp. All beds have adjacent windows and lights hanging over the headboard, and the couch seen here faces the fireplace. The kitchen is fully furnished for four people, which is the stated capacity of the cabin. You may have to wash dishes a little more often, since once you serve those four people you're out of everything. But this could also be an advantage --- you never have a large amount of dishes to wash. The children's bedroom is a bit tight on closet space, but the master bedroom has a walk through closet on the way to the bathroom with standard clothing rack plus chest of drawers. The hardwood floors are beautiful and the furniture classic North Woods. The kitchen table partially visible in this photo dates back to 1930. On rainy days, the lodge can be a cozy place to spend time. This is the rec room. There's a library of classics. There are board games : checkers, chess, Monopoly, dominoes, and Scrabble. The table in the forefront here has maps. You could sit in one of the armchairs and watch the rain fall out across the lake. That pot belly stove to the right along the wall keeps the room quite comfortable. These tables could be used earlier in the day for games or conversation. Beginning in late afternoon, the bar barely visible at right serves drinks and you could order a bite to eat from the restaurant to the left. The windows look out on the lake. There's a fireplace to the left behind the camera. The lodge gift shop features Minnesota items. 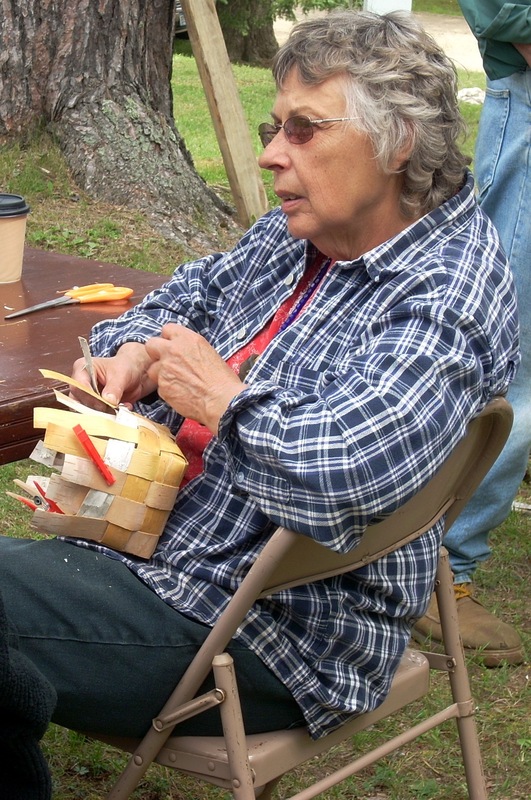 There are Ojibway blankets, foods such as wild rice and teas, wood carvings, leather goods, jewelry, paintings, posters, mugs, lamps, paddles, and pillows with moose, wolf, loon, walleye and other Northwoods motifs. 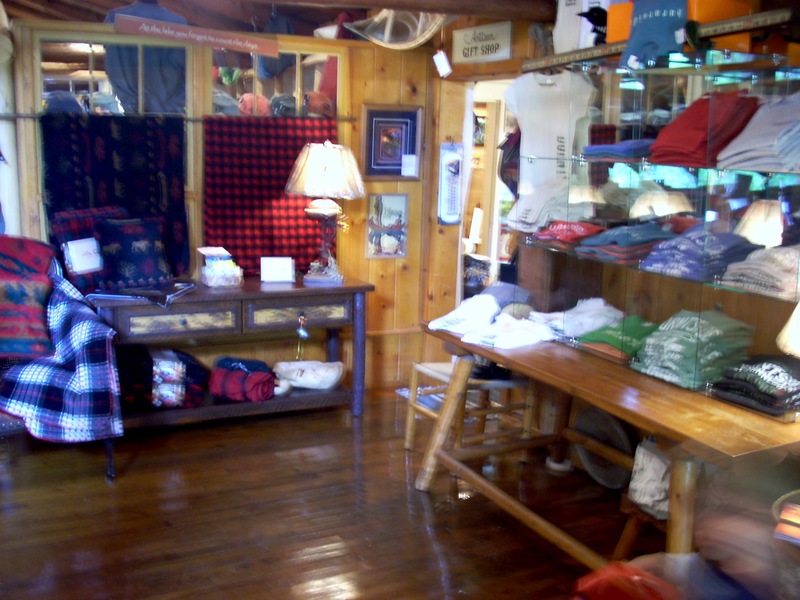 The outfitting center, across from the office, offers hooded sweatshirts, rain gear, parkas, hats, books, maps, sweaters and t shirts with either Burntside Lake, Burntside Lodge, or Boundary Waters emblems. Burntside Lodge offers various activities for both adults and children. In good weather they hold these activities out on the grounds. On rainy days they can move indoors. 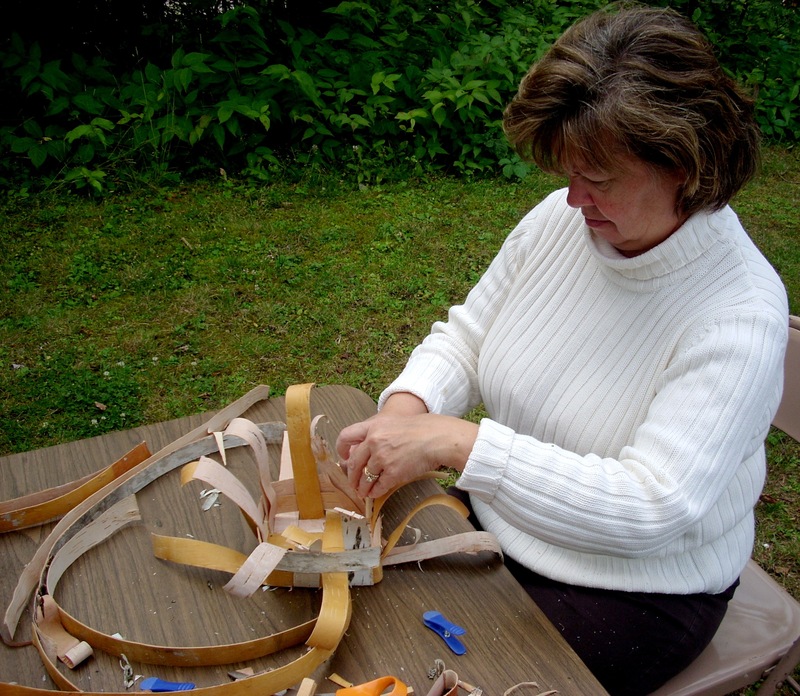 One of their most popular events, which they try to host once each week, is a basketmaking workshop. 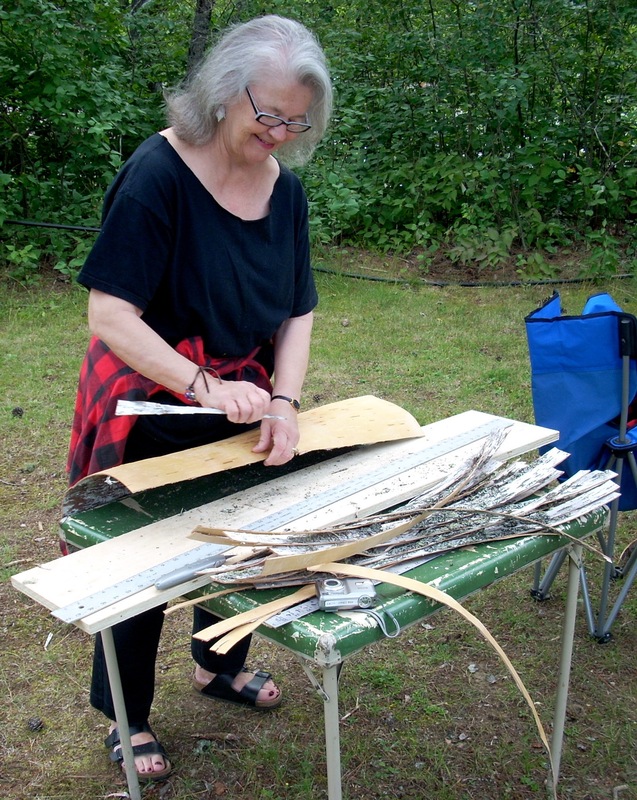 Ojibway artisans lay out birchbark strips and teach guests how to trim and weave them to create a usable Northwoods basket with handle and solid base. All over North America these baskets are being used for candy, soap, keys, mail, desk supplies or other items.